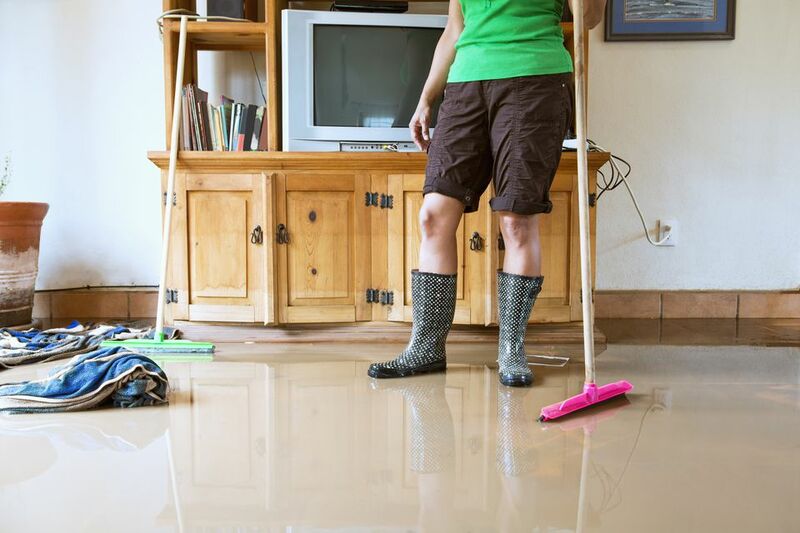 Your home is flooded, and you don't know what to do—especially in the wake of a natural disaster when your first priority is the safety of your family. It may be days before you can arrange for your insurance to come out, or to start repairs. Here’s what you can do and focus on while you wait for professionals to repair your home.